Our partnership involved Prez T, 67, Poet, Vujanic and Tizzy & Brands; all considered to be some of the most engaging influencers in UK music. TuneMoji is a unique new app that allows fans a chance to share licensed music content through a number of associated platforms like Whatsapp and Facebook. Engage a young generation of fans in the UK that are more passionate about grime music than traditional american pop. 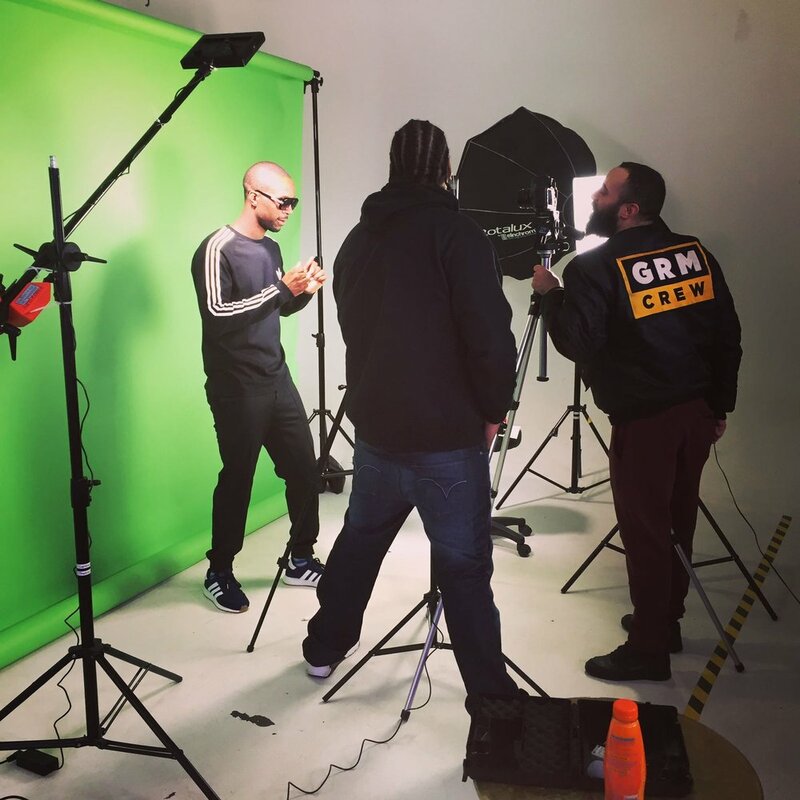 Create a partnership with the most popular urban publisher in the UK and connect with 5 leading grime stars with a combined reach of over 1 million fans. Working with a range of experts in video and photo to develop launch content for Metier, an exciting new clothing brand aimed at the cycling market. Métier exists to light the way for the future of road cycling apparel innovation. They aim to light the way in cycling innovation and performance by developing great kit that prepares you to ride anytime, anywhere. The mission is to elevate personal visibility – to make it an integral part of every ride. There are no compromises on quality, detail or design – only an unrelenting desire to celebrate and support the freedom of cycling and cyclists everywhere. “Tap and Explore” is at the heart of how fans engage with Skute. 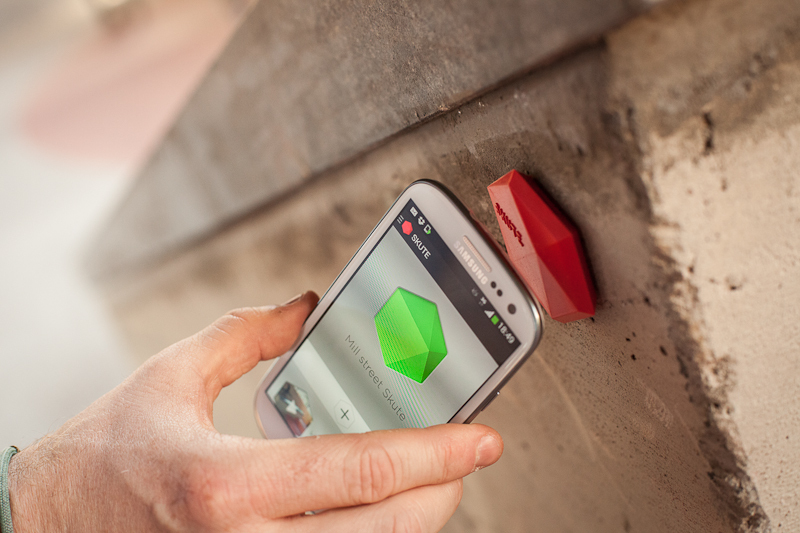 Their NFC tags give fans a chance to access unique content and join closed communities. There are a lot of micro-communities in the world, from sport to music. As social networks become more intrusive, fans look for ways to engage with like-minded people in closed spaces like Snapchat. 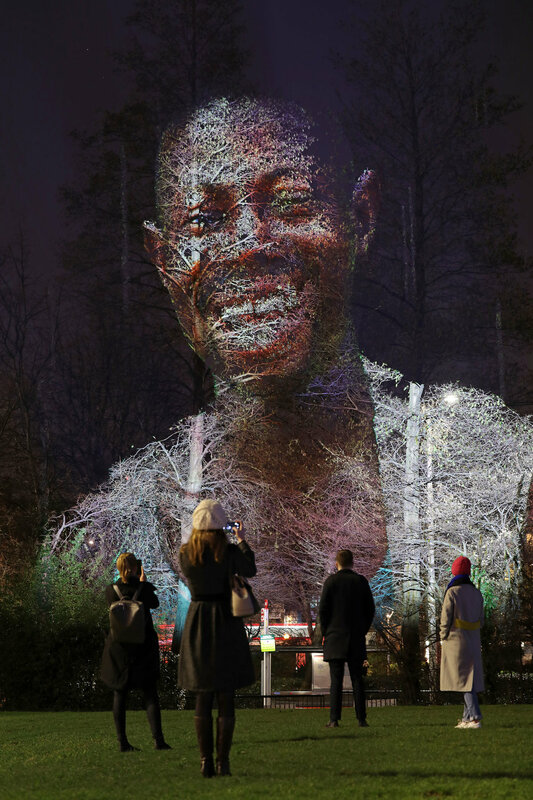 The Skute platform allows for this kind of engagement and can also turn any physical location into a digital touchpoint. Brands, venues and retailers are constantly searching for new ways to attribute sales and deliver targeted content. Skute provides a unique way to centralise all activity and we believe it will be a key pillar of future of marketing strategies. We curated a range of partnerships with local communities in Skate and Music culture who would act as ambassadors for the Skute platform. After testing out the platform and validating the various use cases, we then focussed on exploring how Skute can be used in different environments with loyal communities, from football to gaming. We developed a unique campaign framework for brands to easily plug into that would empower their CRM and connect their global communities through this futuristic approach. More recently, we have entered a partnership with Skute that gives us access to their proprietary technology and platform. We're developing partnerships with numerous brands and managing campaigns that involve our influencer network and experiential tech. Last year we helped launch Onyx from scratch, a new techno event that was going to be hosted at the most legendary club in the world, Space Ibiza. We helped develop the branding and created over 100 unique assets that were shared by artists and media. We launched Onyx with a mysterious teaser that was posted on the Mixmag social pages and website. It included a custom soundtrack that drove mass engagement as fans we're intrigued to know more about what the new concept was about. We booked over 30 of the biggest artists in the world using a mix of expert knowledge and data-driven insight. 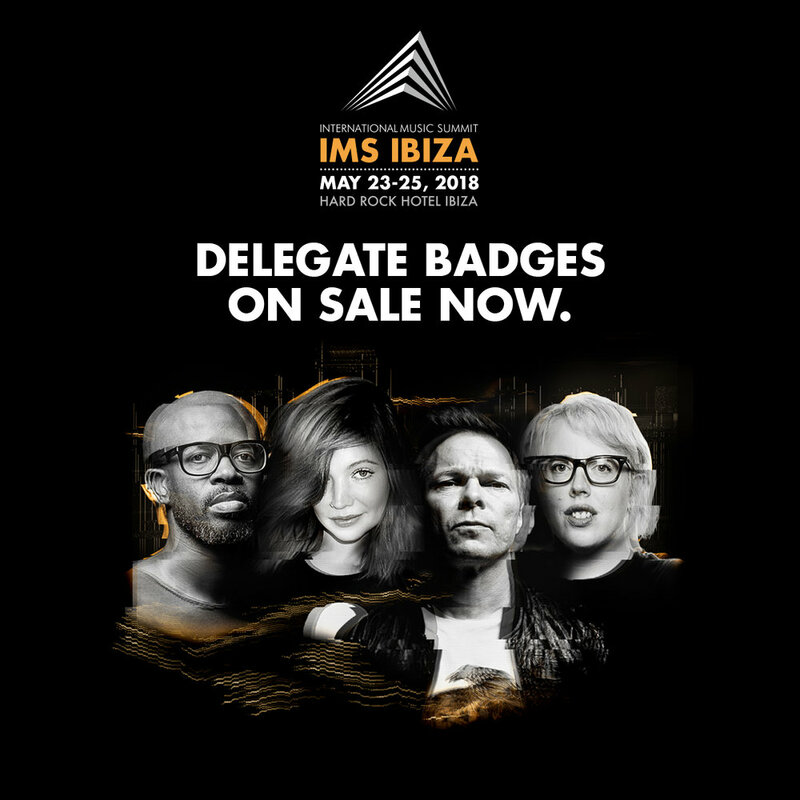 Our work also included collaborating with one of the best production companies in Ibiza to develop a unique series of shows that involved projection mapping, futuristic dancers and special VIP treatment for our exclusive audience. To promote the event, we partnered with Mixmag and also created a series of experiential activations that pushed boundaries in electronic music. Rather that focussing on traditional posters, we launched a giant music device at a select number of festivals where the audience was highly targeted. It gave fans a chance to experience what "live techno" was really about and get an insight into why Onyx was going to be one of the best parties in Ibiza. The International Music Summit is described as the "TED of Music Conferences" by leading media publications. 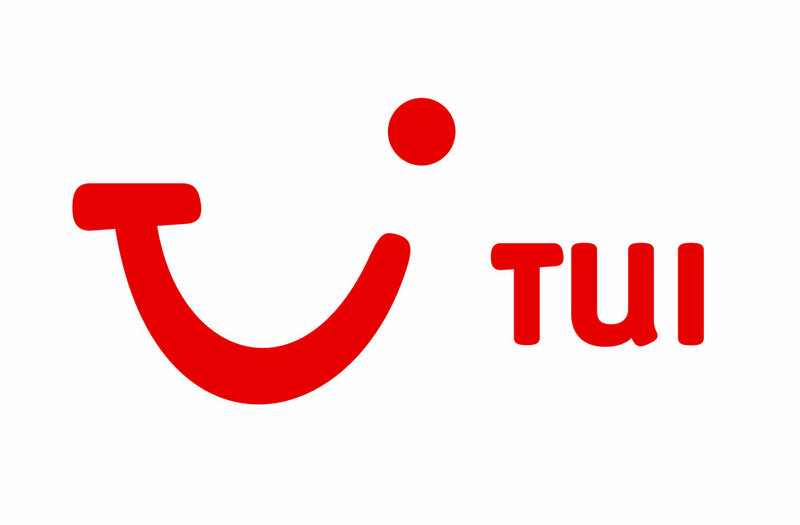 Our role has been to help manage and enhance their social media, content and digital strategy. Some of our latest content has already made it into the top 5 most watched/liked videos for the year. 300% increase in engagement within first month. 1500% increase in impressions against average monthly average. We curated a regular series of shows on Pioneer DJ Radio that highlighted some of the best artists from Romania. We developed the brand identity (logo, animations, style guides) for Hinterland, a brand new record label focussing on avant-garde sounds. 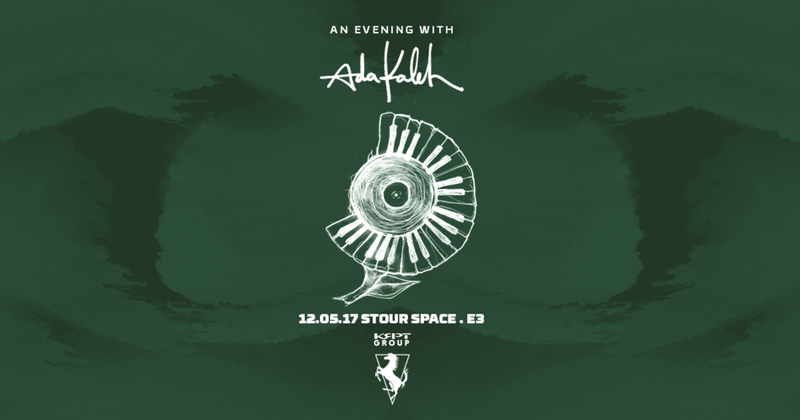 We managed the whole event planning & hosting for "An Evening with Ada Kaleh", a sold out event in partnership with R&S Records. 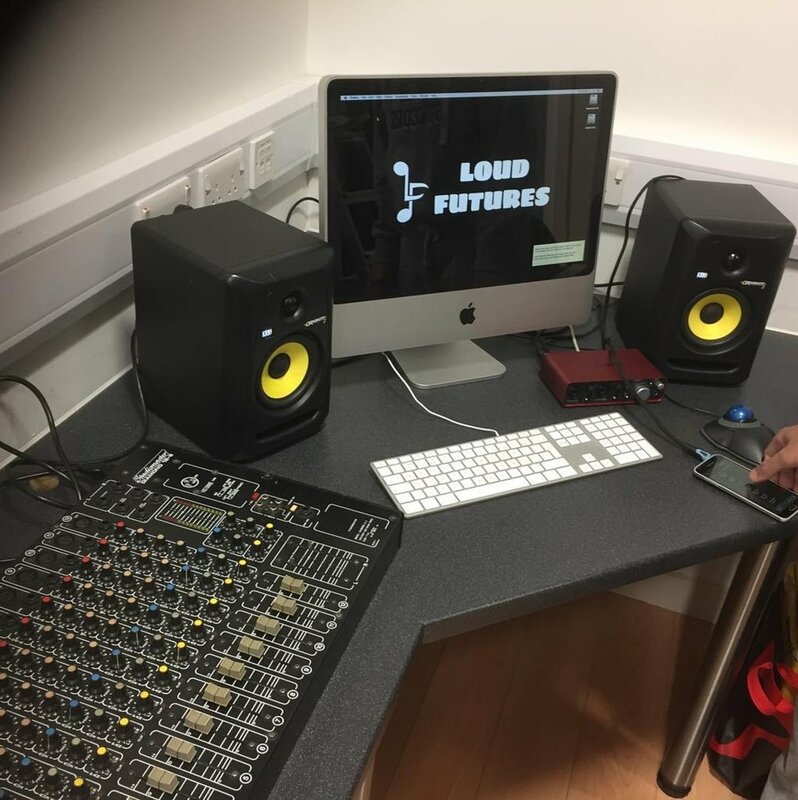 Loud Futures is a community project we created that aims to teach young people about music & business. We build free music studios in youth centres and community spaces and host workshops with leading talent. DragonHall is one of our partnered youth project, it's aim is to teach kids about new technology and softwares. We have been working with DragonHall on a weekly basis, setting up their music programme and developing a bespoke strategy that can inspire their audience. Copenhagen Youth Project - CYP is a youth centre based in Kings Cross. We built 2 music studios for CYP and hosted weekly tutorials including 1 headline workshop that involved “Dark Sky”; 2 very famous musicians. Our showcase days gave the kids a chance to present their work whilst also hosting talks from influential speakers. Loud Futures is an ethical music project we created at KRPT. We setup music studios in youth centres, bringing in leading musicians to teach production and business. Our work with Rebel Yell involved setting up a number of events and partnerships with some of the most exciting artists in the UK.